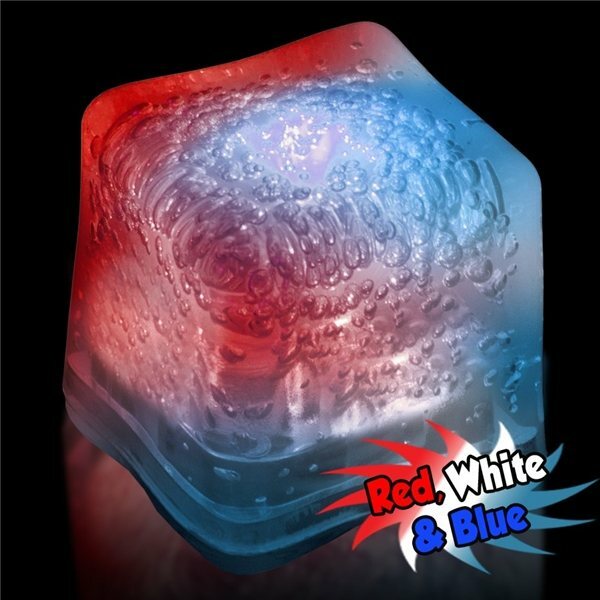 Frosty Plastic with Red, White and Blue LED's Built in. Incredible! The representative that helped me with my order was very helpful. Have me color and imprint options. Also made sure I had everything done on time to meet my event date. This item was exactly what we thought it would be. Wonderful product. Great utilization of colors on the kind of material. Wanted something different for the annual convention so I tried this product and the feedback was incredible. Perfectly made. Our logo design turned out great.